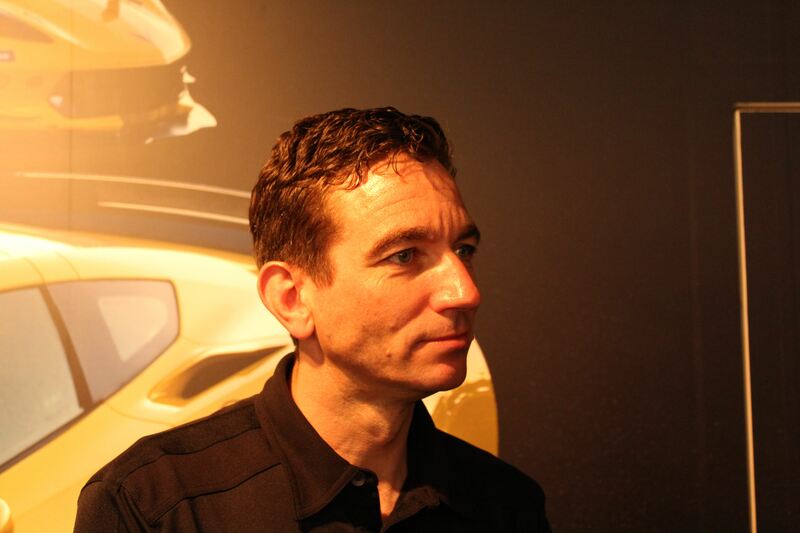 Earlier in the year, Racing24-7.net caught up with Oliver Gavin, for at talk about the Corvette Racing programme, and the anniversary of the brand in sportscar racing. 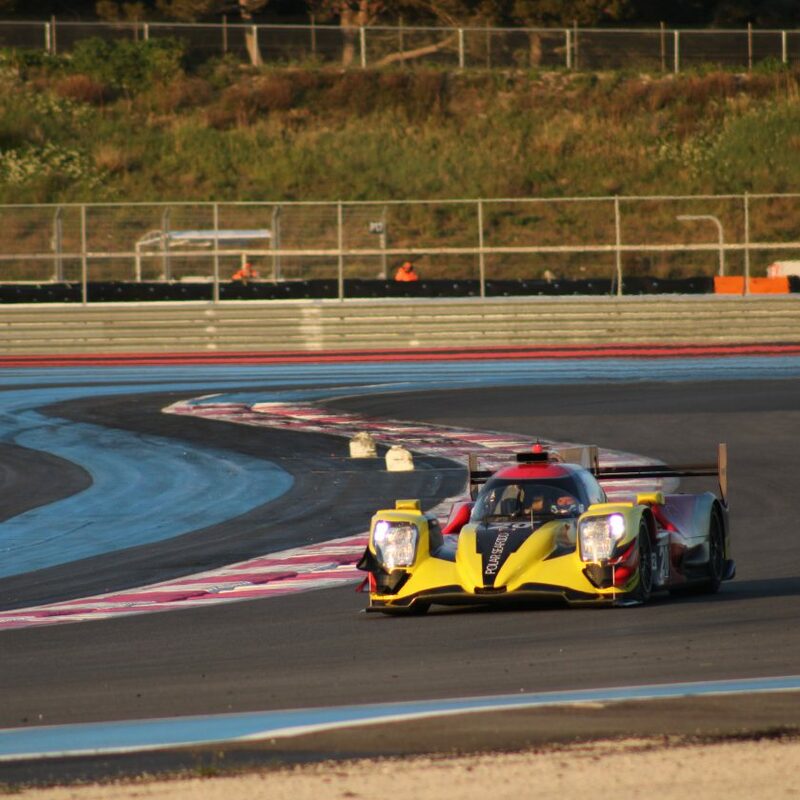 Not only did he do the 24 Hours of Le Mans back in June, but will be back in the FIA World Endurance Championship, racing the Corvette Racing C7R #64 in Shanghai in two weeks’ time, under the Redline/Mobil 1 banner. But his first Le Mans experience wasn’t actually with Corvette Racing. “It was actually my 18th Le Mans, my 17th with Corvette. I drove one with Saleen in their S7R. Gavin had Jan Magnussen and Oliver Gavin as teammates for some years, before getting teamed up with Tommy Milner in the #64 and #4 in the ALMS and currently in the WeatherTech Sportscar Championship. He has a total of five victories in the great race, but didn’t finish this years edition. It must be nice to be in the same environment for so many years – you know everything, and everything is in the same place? And it’s still the same buzz after all these years, coming to Le Mans? How do you feel about the car this year – it’s faster than last year. 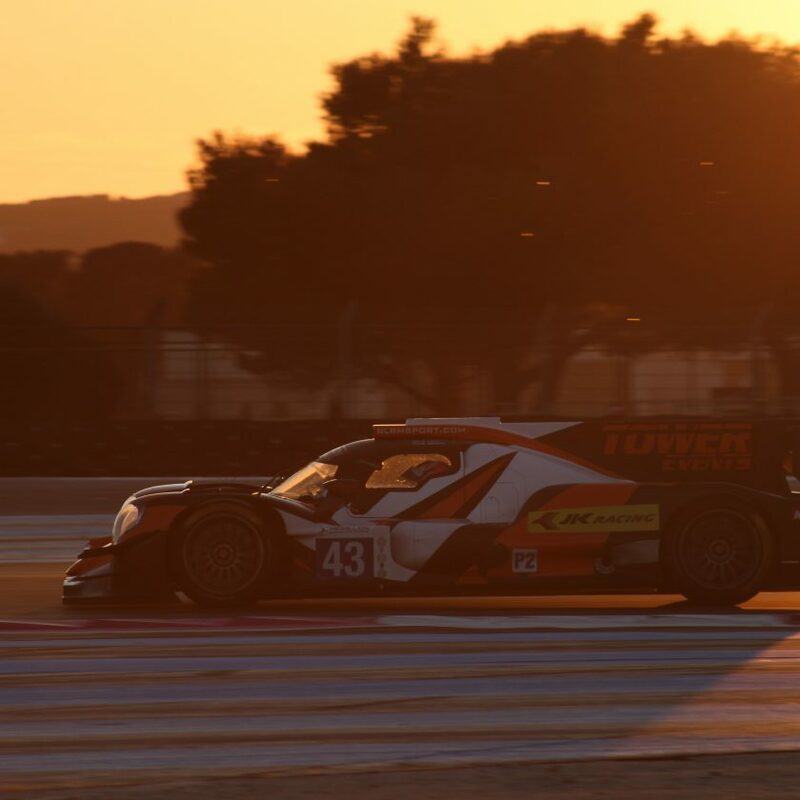 The team has only been present in the FIA World Endurance Championship at Le Mans this season, but with such a close competition, they have to fight to the end. Just like we saw at Le Mans 2017, where Corvette Racing #63 lost the win just a few minutes before the end of the race, due to a slow puncture. So even the race in Shanghai can throw up a few surprises. 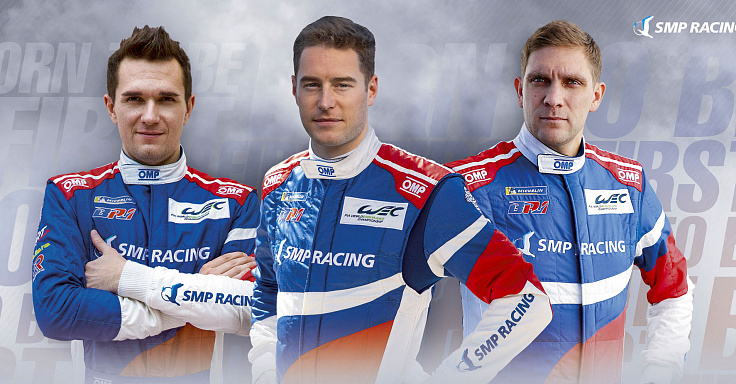 The 6 Hours of Shanghai will be run on Sunday 18 November.